ClareHome now supports Amazon Alexa. To launch smart home scenes, control door locks, lights and thermostats, be sure your devices are labeled correctly for Alexa. For example, if a device is labeled with letters or initials, two devices have the same name, or a device is labeled as one word instead of two separate words, Alexa voice control will not be supported. 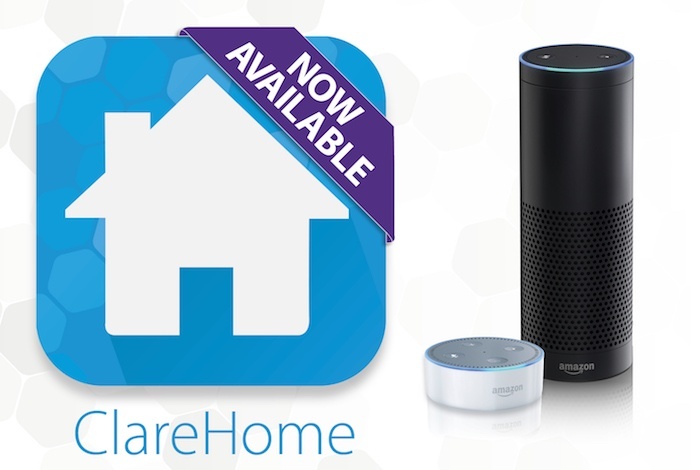 ClareHome version 5.5 and Amazon Alexa Now Available! Alexa, Meet Clare. 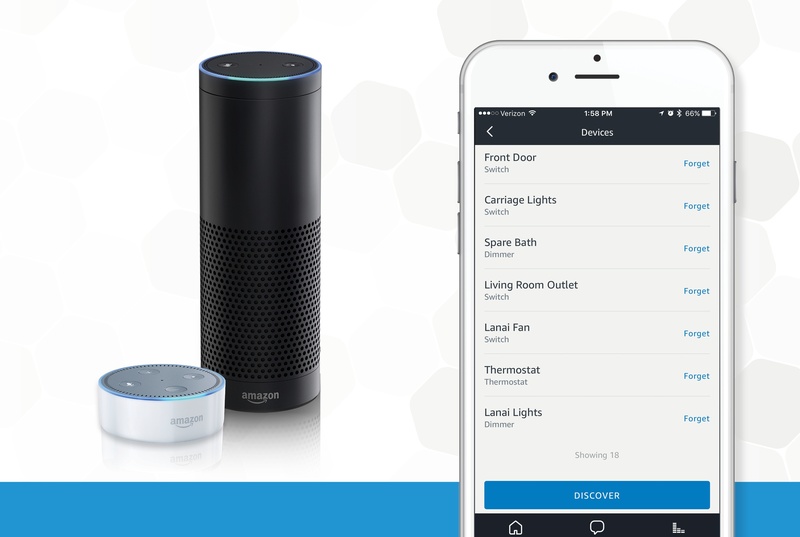 ClareHome now supports voice control of connected lights, thermostats, locks, and smart home scenes using Amazon Alexa! The CLIQ.mini smart home controller has been Z-Wave Plus certified. What does that mean? 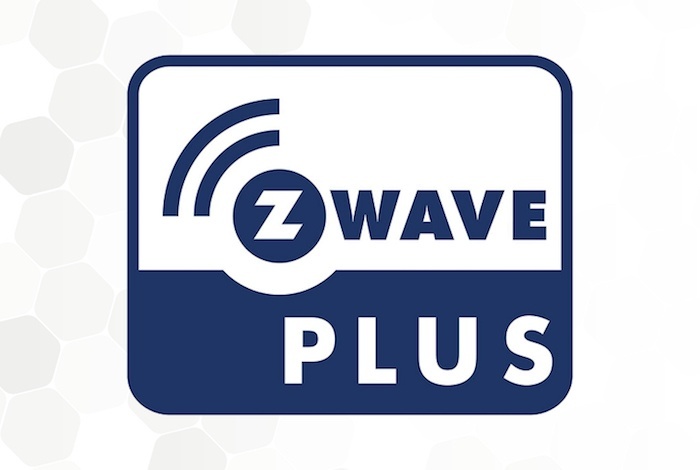 Z-Wave Plus is the next-gen Z-wave platform, also known as Z-Wave 500-series. Clare is proud to be part of Consumer Electronics Distributors (CED) annual Fall Ball in October. CED, a member of Powerhouse Alliance, is one of Clare’s largest distribution partners in the Mid-West. 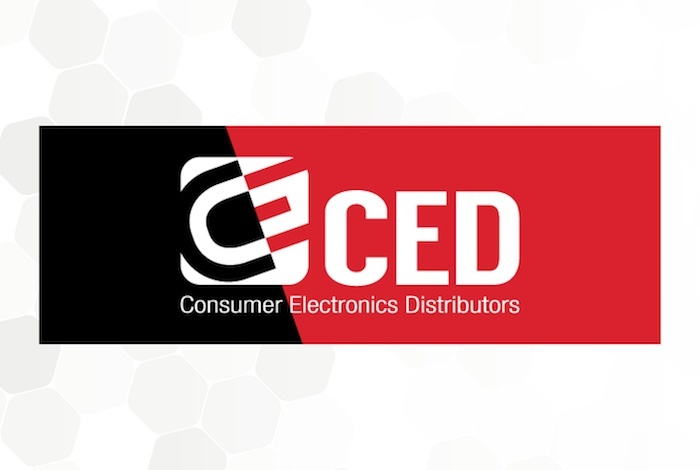 CED delivers brand name products for custom installers in the residential and commercial audio/video, home entertainment, security and consumer electronics accessories markets. Setting up Amazon Alexa and ClareHome is Easy! In the next week or so, ClareHome version 5.5 will be released along with our Amazon Alexa integration. Easily control lights, locks, thermostats, and Scenes using just your voice. 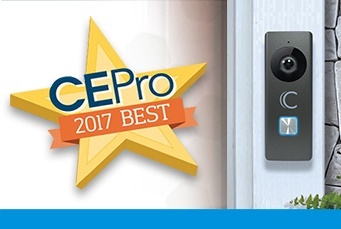 Announced at the 2017 Custom Electronics Designer and Installers Expo (CEDIA), the Clare Video Doorbell was picked from a myriad of other entries to win “Best Doorbell”. 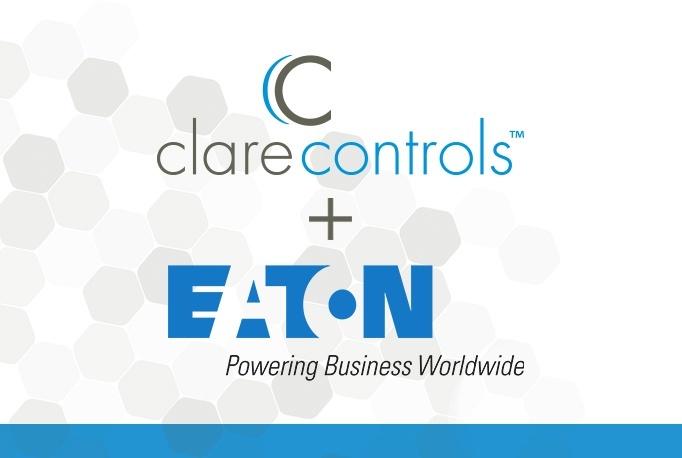 Clare Controls and Eaton are working together to bring a more comprehensive solution to smart home technology. With Clares specialty in smart and secure homes through their software and products and Eaton’s expertise in electrical power management, together, they are able to create highly integrated home automation.